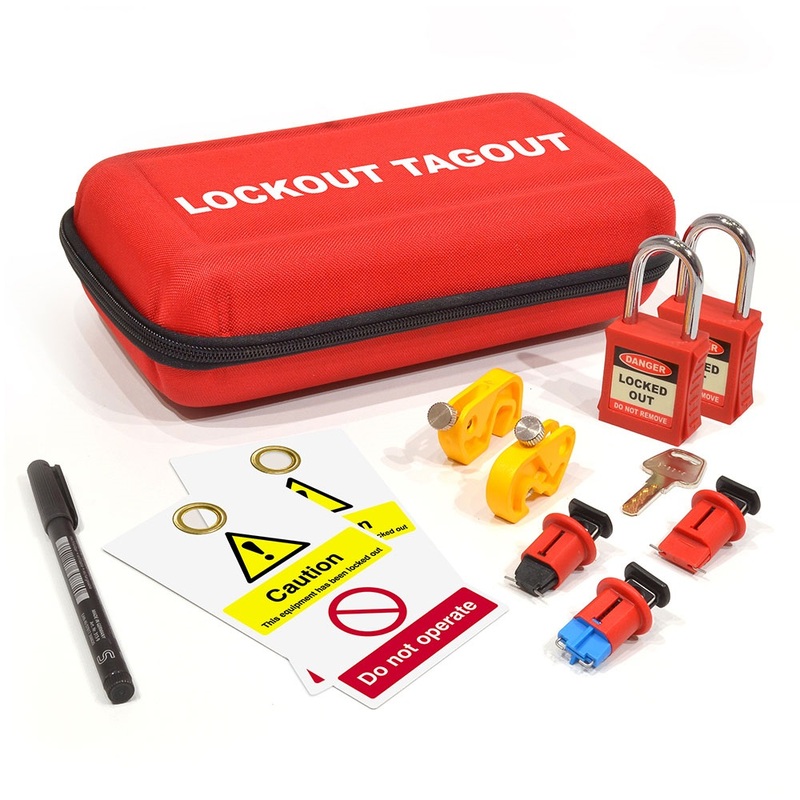 These kits are absolutely essential for all electrical and general maintenance applications. 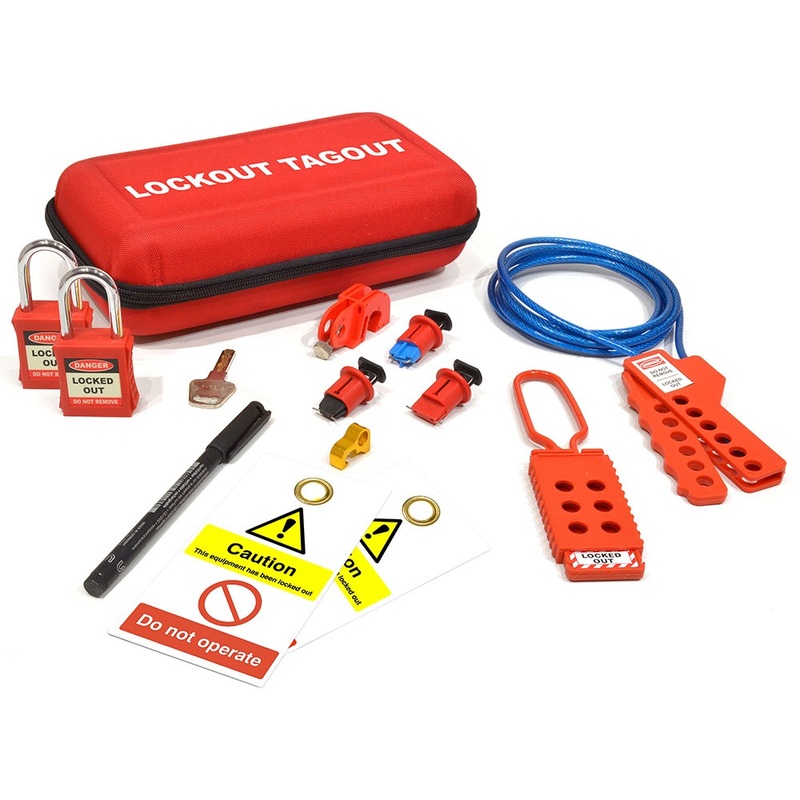 These complete kits ensure that health and safety is adhered to on your site or workplace. Each kit is supplied within a lockout shell case and is equipped with two safety padlocks, two double sided single tag with eyelet, three MCB Lockouts and a permanent pen specifically for use with these lockout kits. 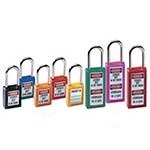 In addition the Electrical Lockout Kit also contains a Yellow Universal MCB Lockout and a Yellow Type 1 MCB Lockout. The Maintenance Lockout Kit also contains a Universal Circuit Breaker Lockout, an Aluminium MCB Lockout Toggle, Multi-Purpose Cable Lockout 2.5m and a Non-Conductive Lockout Hasp with 6 holes.